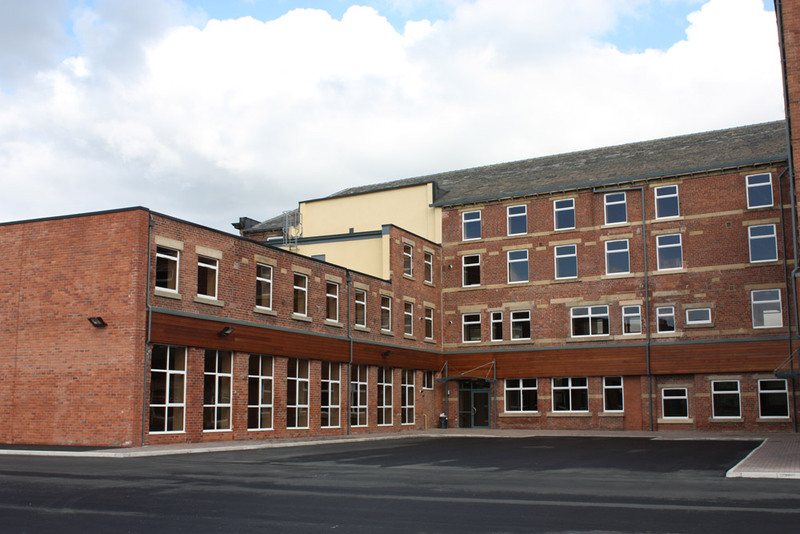 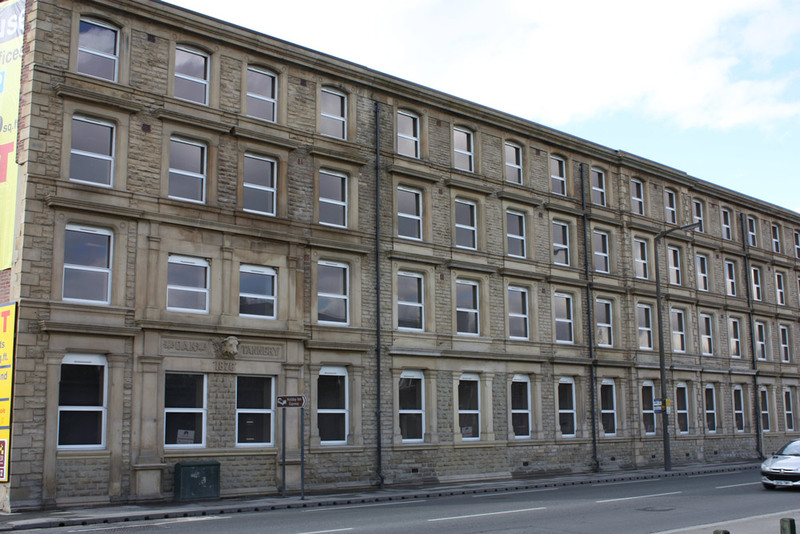 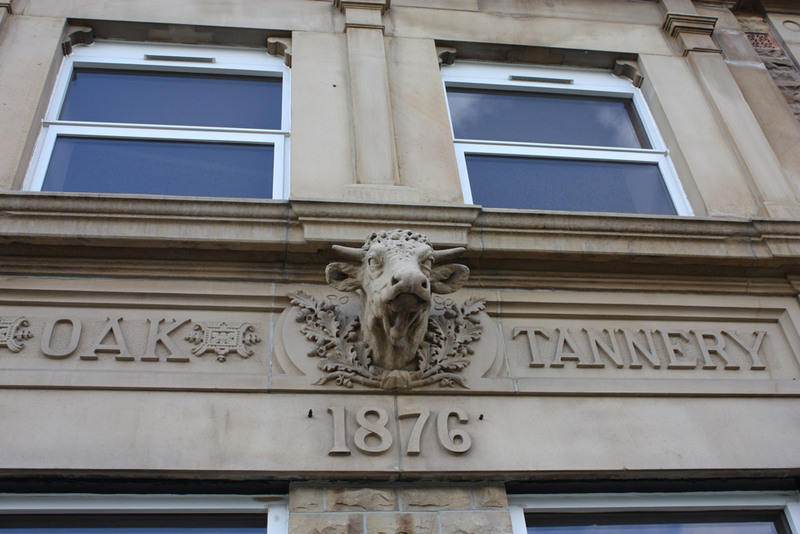 The works consisted of the restoration of stone facades, re-roofing, and over cladding of rear elevations. 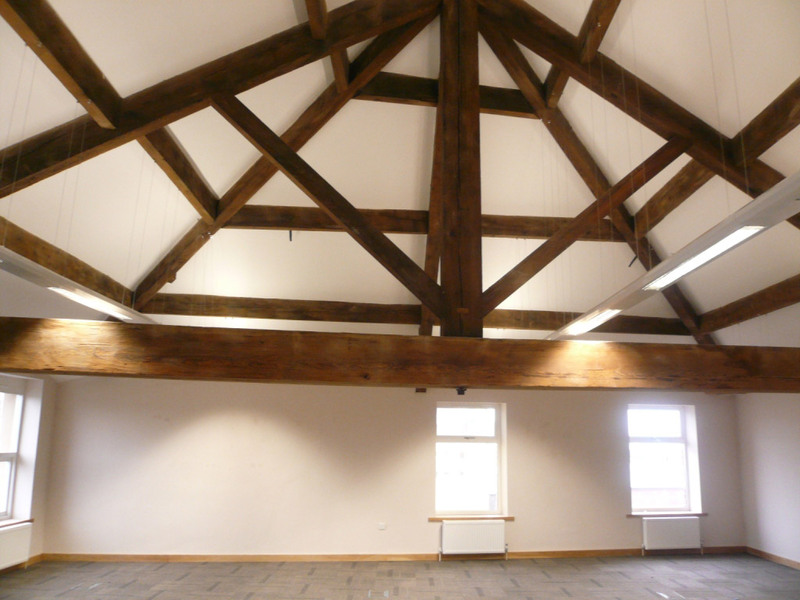 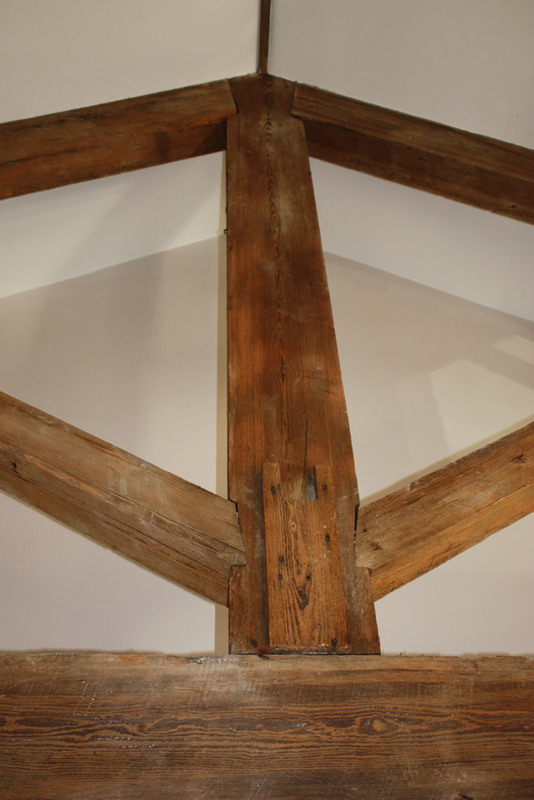 Internally the existing floors were replaced and extensive timber treatment/ repair and DPC works undertaken. 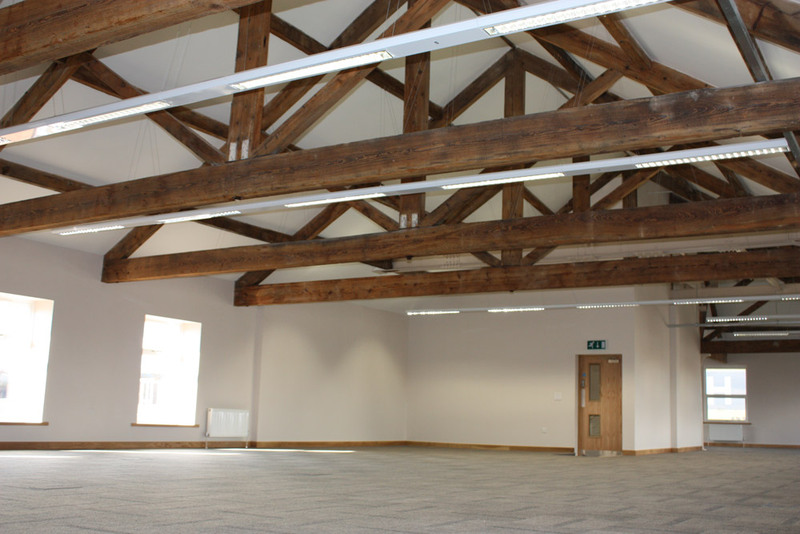 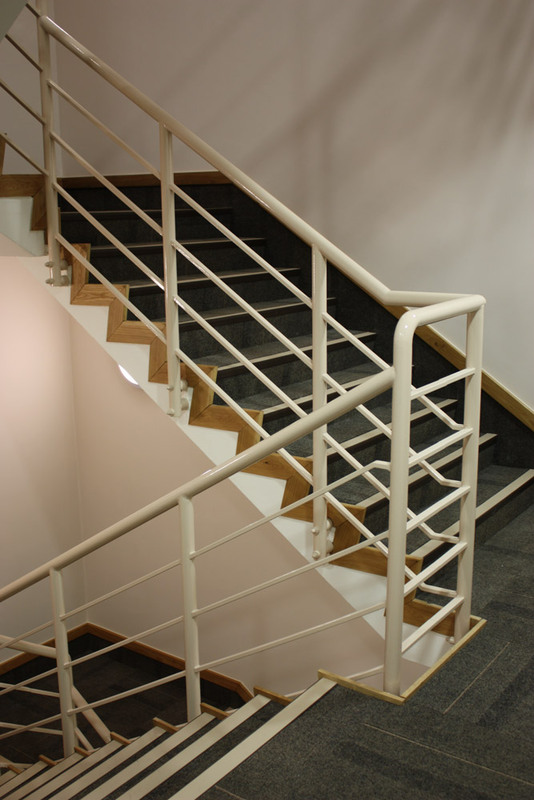 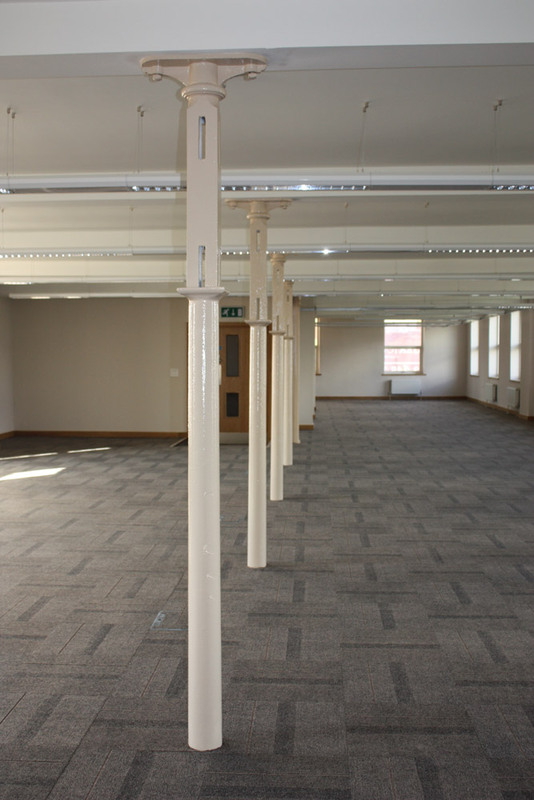 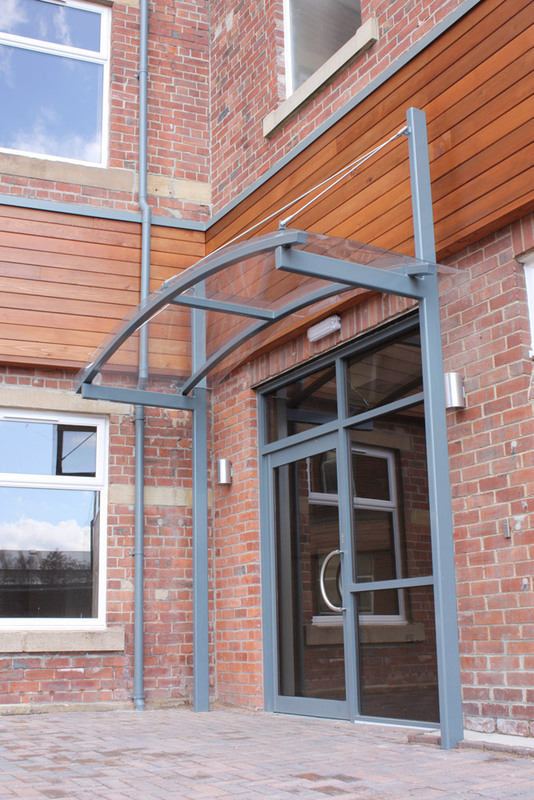 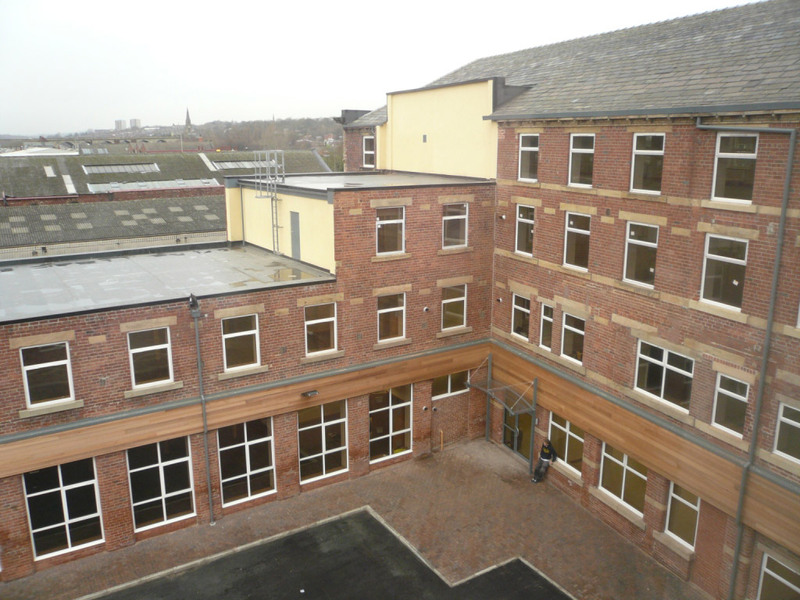 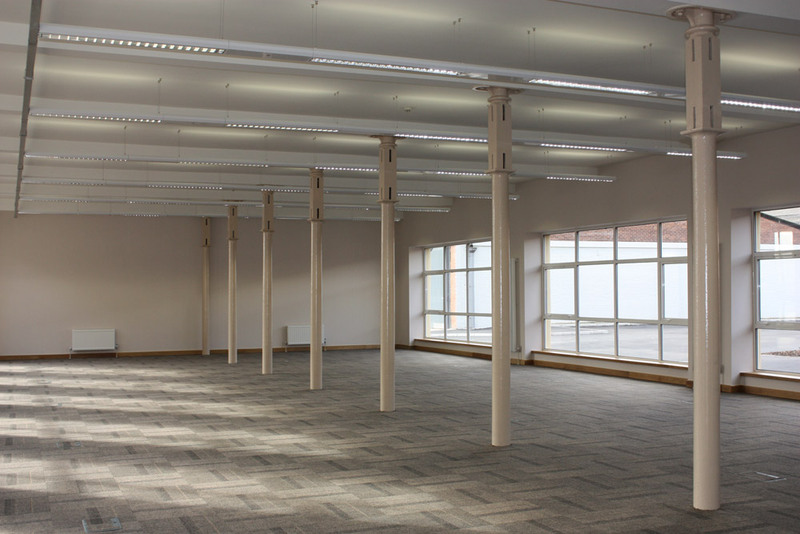 The building was then fully fitted out with new M&E systems, raised access floors and finishes etc. 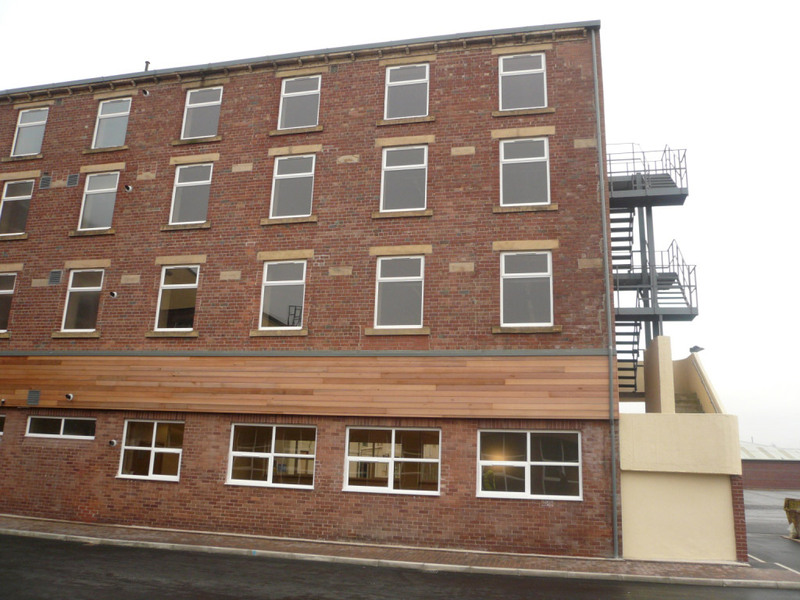 Externally new car parking, fencing and landscaping works were constructed for the old former tannery works. 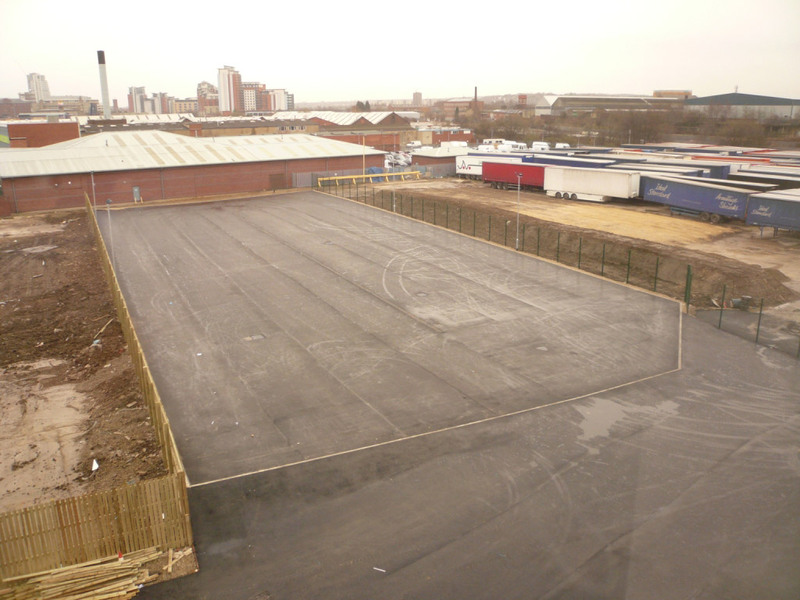 The external car parking covered an area of over 2 acres.